Find out more - No obligation. No jargon. Over 90% of companies claim to use some form of cloud computing. The top benefit that companies see in the cloud is the ability to cost cut. 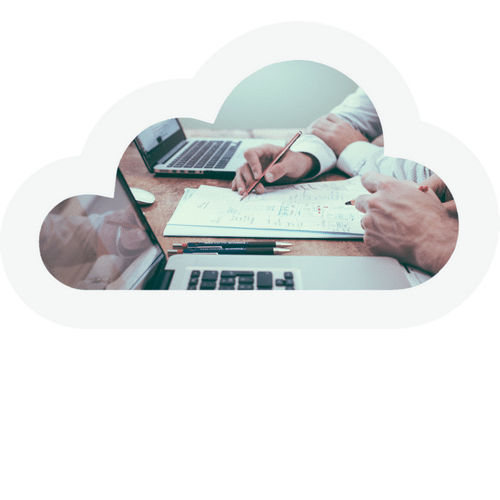 The cloud, short for ‘cloud computing’ provides businesses, like yours, with any IT services that are automatically provisioned and can be scaled up or down to suit a company’s specific needs. 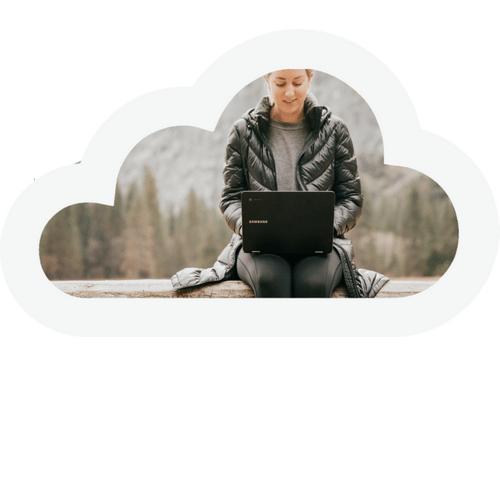 Cloud services are managed online and are billed according to only the amount of resources used rather than using a locally based hardware infrastructure like a traditional server. Services are guaranteed to be available at least 98% of the time, so there’s no downtime. We abide by the highest standards to offer secure services, hosted right here in Canada. You only pay for what you use, when you use it, so your IT costs can follow your business’s growth. Ready to improve efficiency and cut cost now? 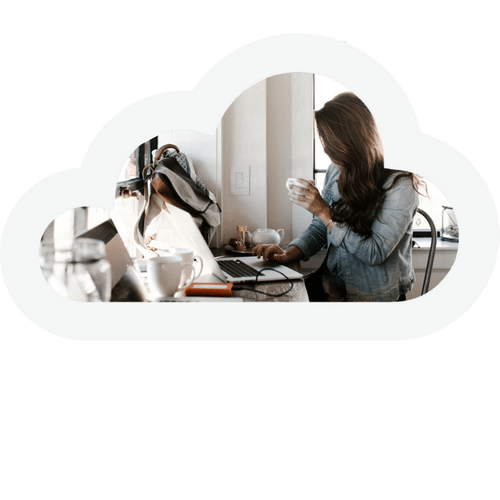 Just get in touch and we'll tell you about the exact benefits that a move to the cloud would mean for your business, just click below and complete the form. “Isosceles made all of our email headaches go away overnight. 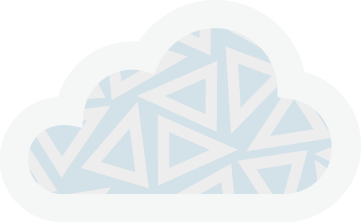 we'll find the right cloud solution for your business.